This week, we have passes for the biographical black comedy The Wolf of Wall Street.. To win your free pass to this special event in Washington, DC and Baltimore, MD, you MUST be a StarAccess movie club member and answer our trivia question below. The film is directed by Martin Scorsese, based on Jordan Belfort’s memoir of the same name. 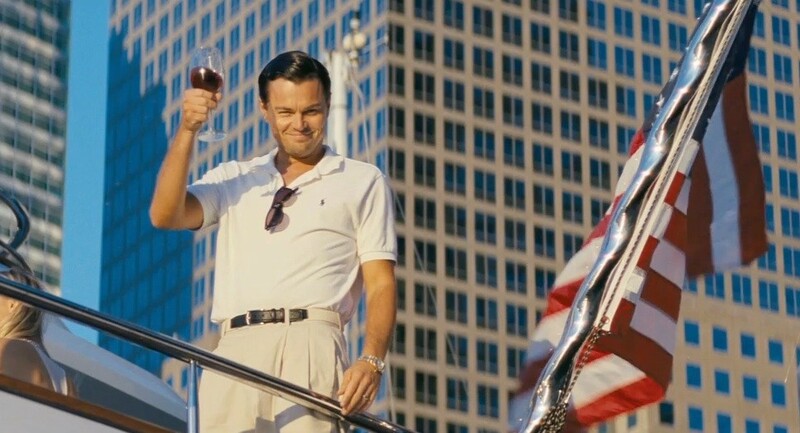 The screenplay was written by Terence Winter, and the film stars Leonardo DiCaprio as Belfort, along with Jonah Hill and Matthew McConaughey, among others. 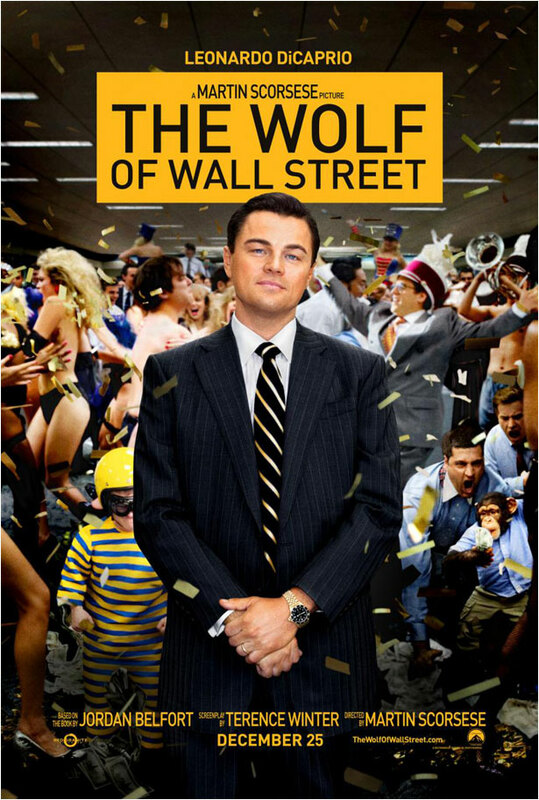 The Wolf of Wall Street marks the fifth collaboration between Scorsese and DiCaprio and the second between Scorsese and Winter after Boardwalk Empire. Oliver Stone & Spike Lee. Jina M Hall, Baltimore, please & thank you! Two notable directors taught by Scorsese at NYU are Oliver Stone and Jonathan Kaplan.